We create dynamic motion pictures for some of the world’s most trustworthy TV networks, corporate clients and NGOs. Our combined backgrounds in journalism, filmmaking and marketing gives us a unique approach to storytelling that is grounded in quality, effectiveness and care for the topics and people we feature. We produce documentaries on a wide range of topics with special interest in countries and regions profiles, economic development, socio-political issues and tourism; stories that portray the reality behind the surface of news. We enjoy partnerships with some of the most influential TV channels. 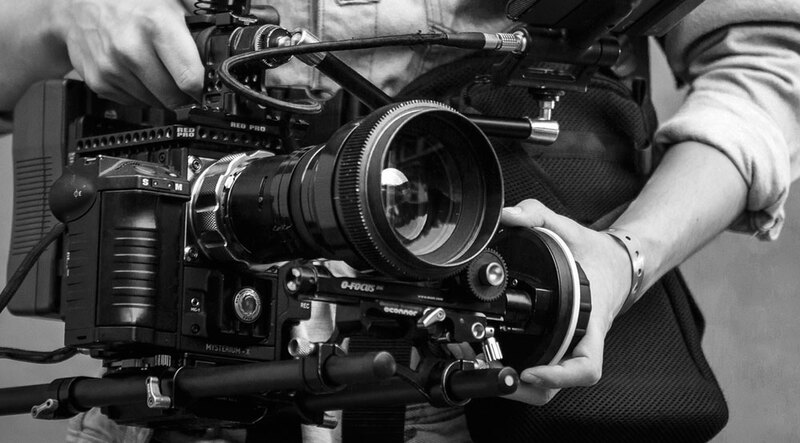 Our crew is experienced in producing on-the-field-researched footage, based on in-depth interviews with the most relevant personalities and experts. We create audio-visual content for all kinds of companies and institutions no matter their size or activity. We produce high-end corporate videos and tailor them to multiple platforms and devices. We adapt the language and formats of each project to the target audience and convey the message through the appropriate channels, events, promotional campaigns, webs or social media. At Viceversa Media Video Production we offer video production services for hotels and resorts here in Spain and around the world. Our experienced team take care of every aspect of your hotel’s video production from the creative concept, scripting and storyboarding to casting, filming, and post-production. We have produced videos for a wide range of international hotels, luxury boutique hotels within the hotel industry. Please visit some of the hotel brands, we worked with. We use the moving image to document the world in its truest form, aiming to provoke further discussion among viewers, offering new perspectives and insights. We are committed and determined to collaborate in the exposure of programs and initiatives taken by organizations working to help those who suffer around the world. Our team’s background and capabilities allow us to efficiently contribute to promoting greater visibility for NGOs and others that are implementing meaningful audiovisual projects.